Snowflake Christmas Ornaments Brush and PNG Pack - Free Photoshop Brushes at Brusheezy! The holidays are just around the corner and the snow is about to come a-fallin'! With this new Snowflake Christmas Ornament Brush Pack you'll be able to decorate your holiday designs just right. Included in this pack are sixteen different snowflake decorated Christmas ornament PNG files, and a bunch of ornament brush files, too. 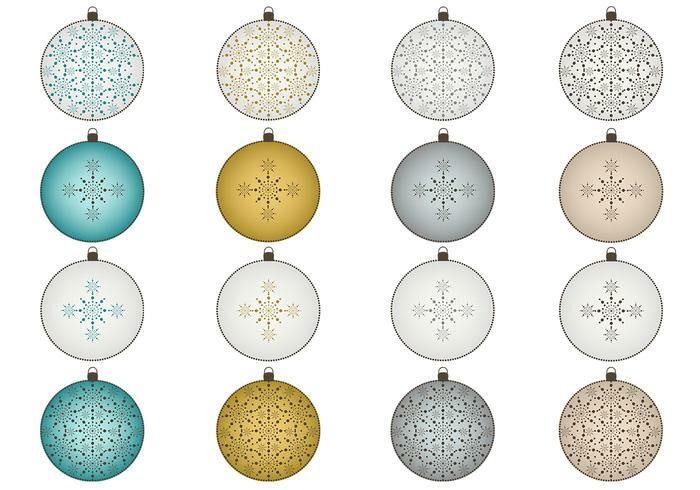 Head over to Vecteezy for the vector pack and download the <a href="http://www.vecteezy.com/Holiday-Seasonal/37942-Snowflake-Christmas-Ornament-Vector-Pack/premium">Snowflake Christmas Ornament Vector Pack</a>!